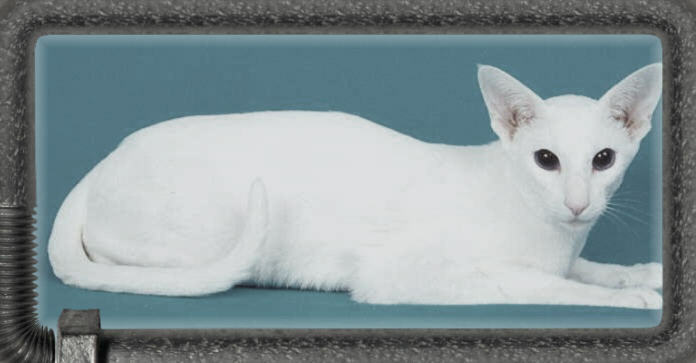 Siamese - if you please! Hey Mom!!! What about me the only Oriental boy?